These jeans make me so happy. I've purchased the mid blue rinse raw hem style so far.....I've taken the liberty of ordering these and these as I'm an advocate of if you like something buy it in all the colours! They are high waisted, come in 7 different shades in the raw hem finish and normal finish. I have found them true to size, I'm wearing my usual 28W, 32L. I love them with all of my footwear options.....they look fab with sock boots but equally as good with hi top trainers as they do with my Stan's. I'm looking forward to wearing them with loafers in the Spring. 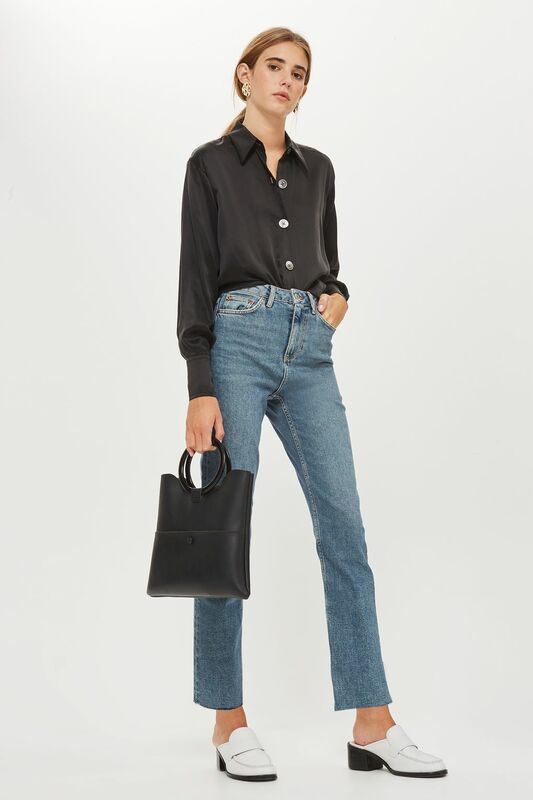 Are you onboard with the latest denim trends? What's your favourite style at the moment? Do you favour High Street or Higher end.......I'm all ears! 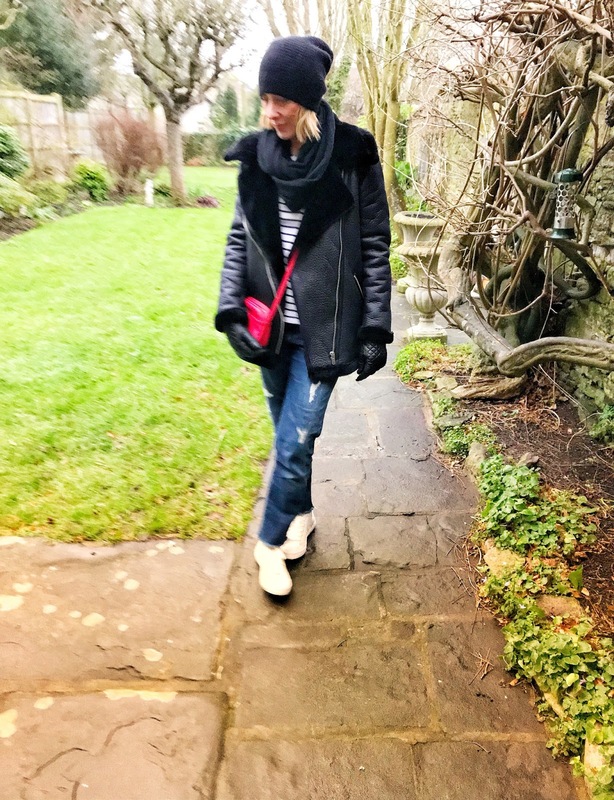 As I've been felled with the flu over the past couple of weeks there haven't been any opportunities for shopping.....hence the sales pretty much passed me by with the exception of the Converse that I blogged about on my previous post. My only other purchase was a full price sweater from H&M. 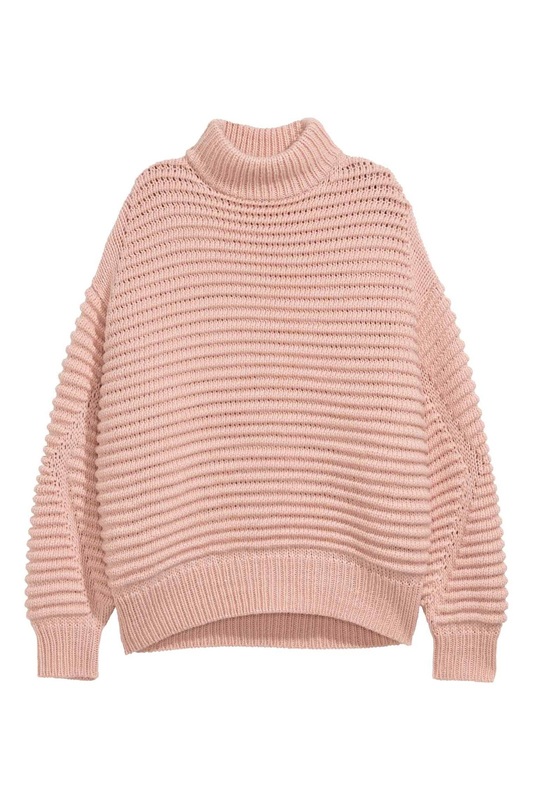 I was starting to crave a bit of Spring and this powder pink hit is perfect for a fast fix wardrobe uplift. Worn with my straights today of course! 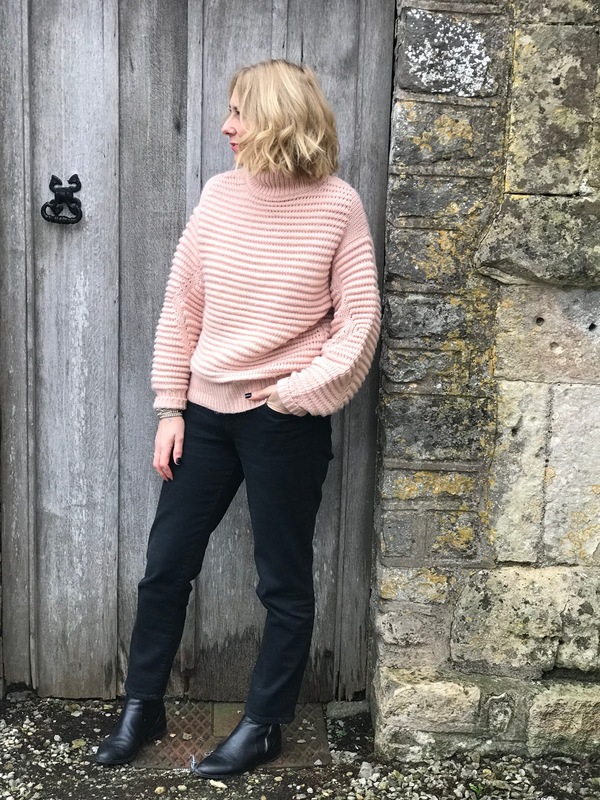 Pringle sweater via T K Maxx, how's about this fab alternative! Prada sunglasses via House of Fraser, great reduction!